We design the system that's right for you. 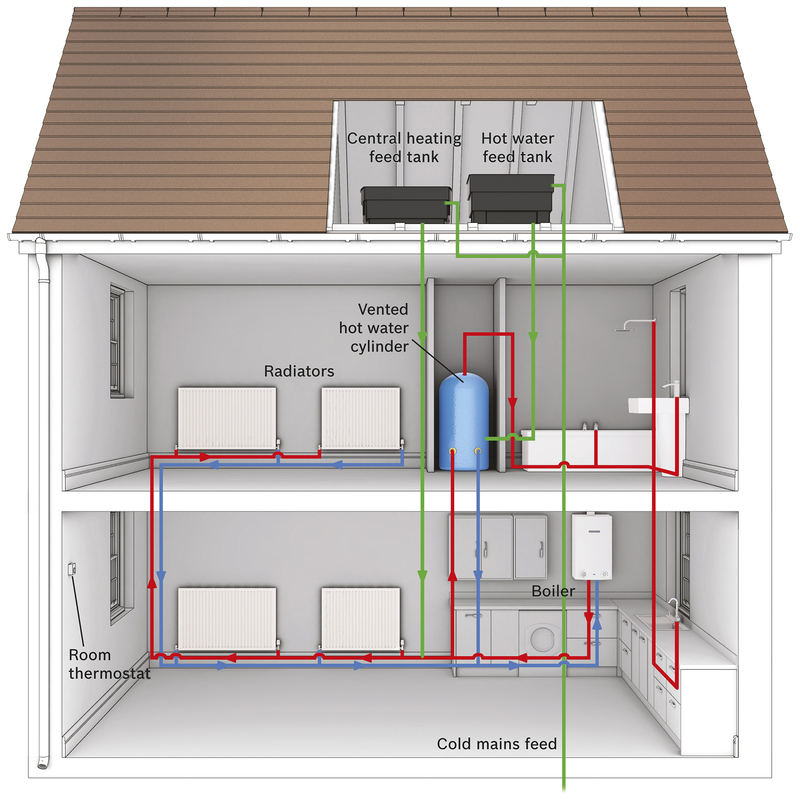 Creating a perfect heating system that delivers warmth to your home starts with expert design. To ensure optimal performance as well as comfort, our heating experts will analyse everything from heat loss calculations to heat requirements when planning for your new boiler. Whatever you require we can design and install a system to fulfil your heating and hot water needs. Contact us today for a friendly chat on your heating requirements and arrange a no-obligation quotation.